Jax Teller. 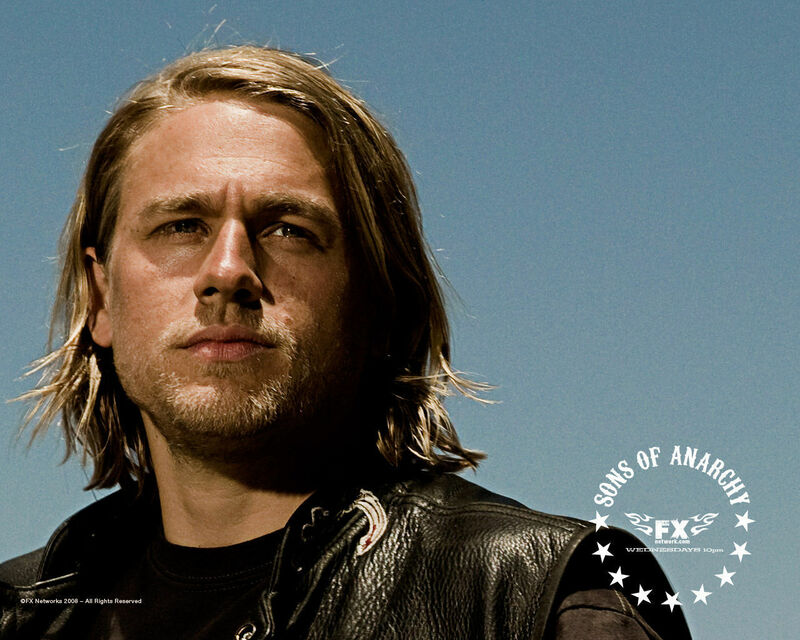 Jackson "Jax" Teller. HD Wallpaper and background images in the Sons of Anarchy club tagged: sons of anarchy samcro wallpaper jax teller charlie hunnam.